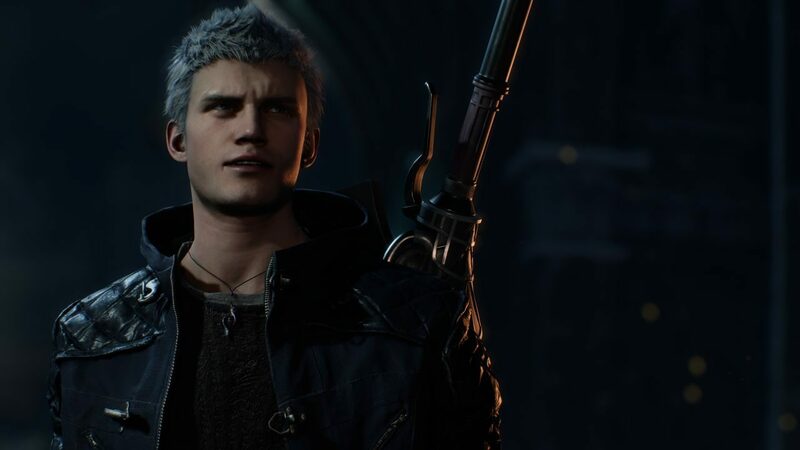 As one of the most anticipated titles of early next year, Devil May Cry 5 will have fans everywhere looking forward to the return of Dante, Nero, and the rest of the series’ eclectic cast of demons and devil killers, with some new bits of information on the title revealed at The Game Awards. 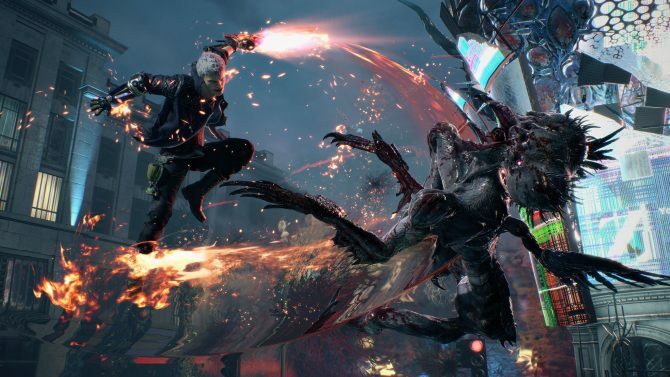 During tonight’s broadcast of The Game Awards, a new gameplay trailer for Devil May Cry 5 was released giving a few new glimpses at the action/hack n’ slash game before its arrival in March 2019. 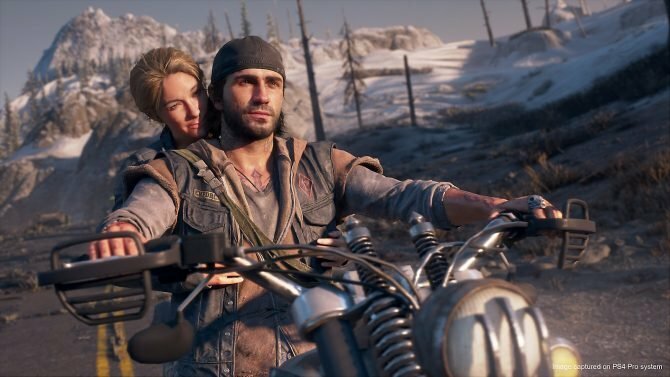 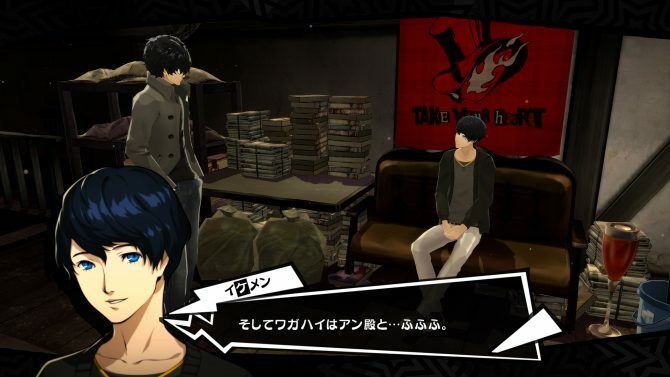 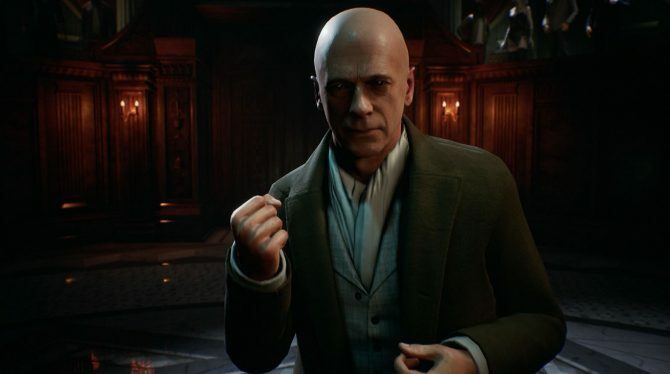 Along with the gameplay trailer, it was also revealed that the first demo for the title will debut tomorrow, December 7, exclusively for Xbox One owners. 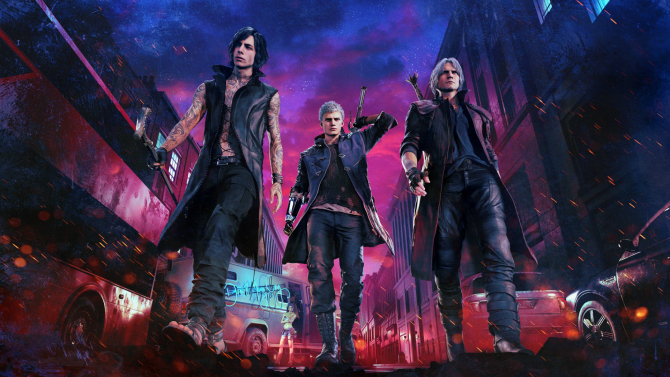 Along with that, it was also revealed that the Bloody Palace mode — which in past games gave players increasingly challenging waves of demons to fight and other objectives — will come to Devil May Cry 5 in April 2019 as a free update for all players. 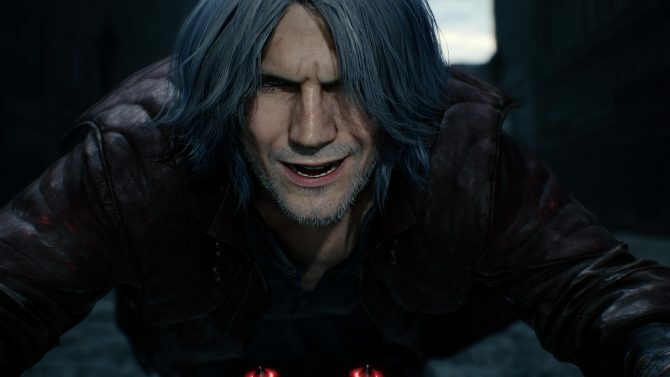 Devil May Cry 5 will release for PS4, Xbox One, and PC on March 8, 2019. 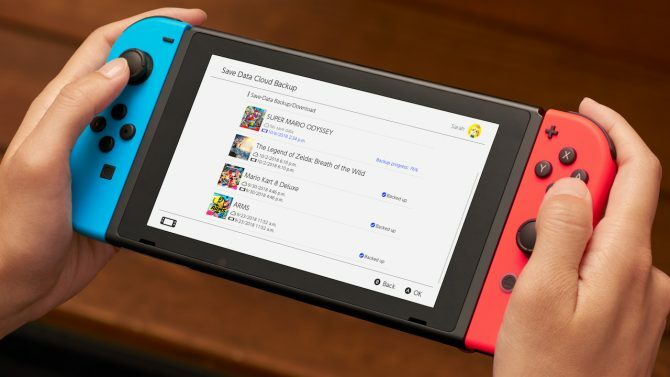 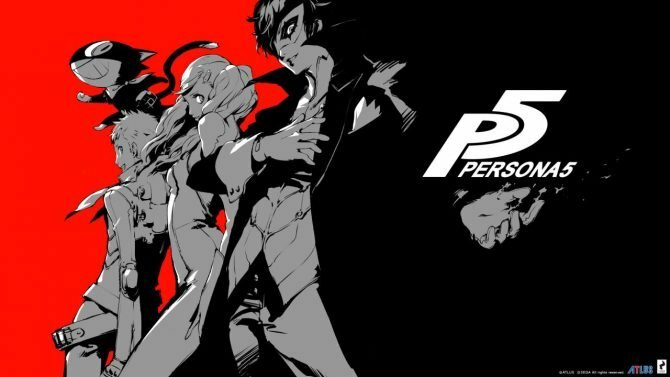 If you have yet to preorder a copy of the game before it arrives next year, you can do that right now over on Amazon.